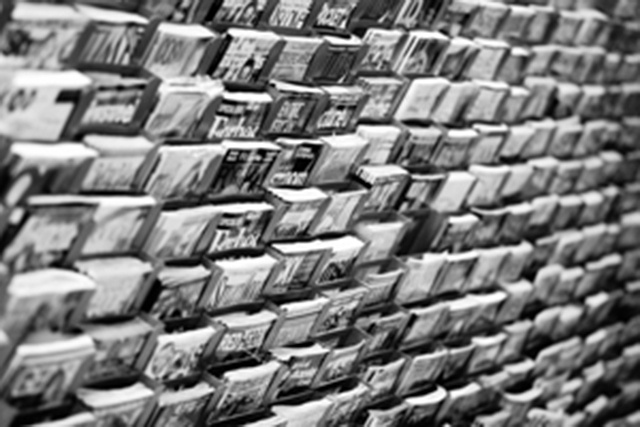 This unique concept from TheLADbible was an attempt to take the brand offline to reach an audience in a different way – using digital, social media, and offline activity. The team recognised that in order to succeed using an offline idea, the audience would have to relate and share online. The perfect opportunity for TheLADbible to appeal to their target audience – 18-34 year olds - came about with Prince Harry’s 30th birthday. 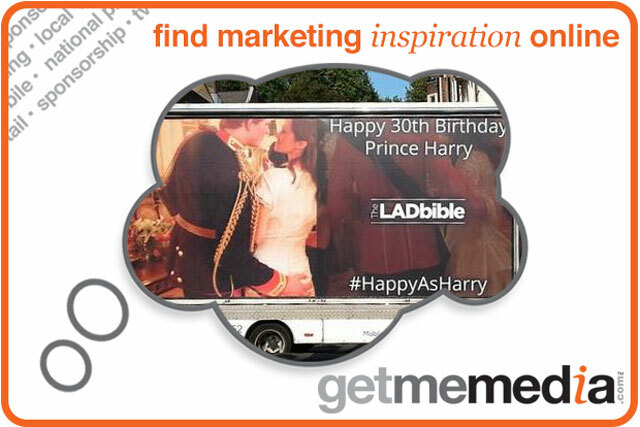 As a globally recognised ‘LAD’, what better way to reach their fans than to plaster an image of Prince Harry himself on a van to connect with Londoners and tourists alike. This image was relevant and amusing and was easy to share online via Instagram, Facebook and Twitter thus making #HappyAsHarry campaign a success! Your brand - in front of 315,000 17-19 year olds.